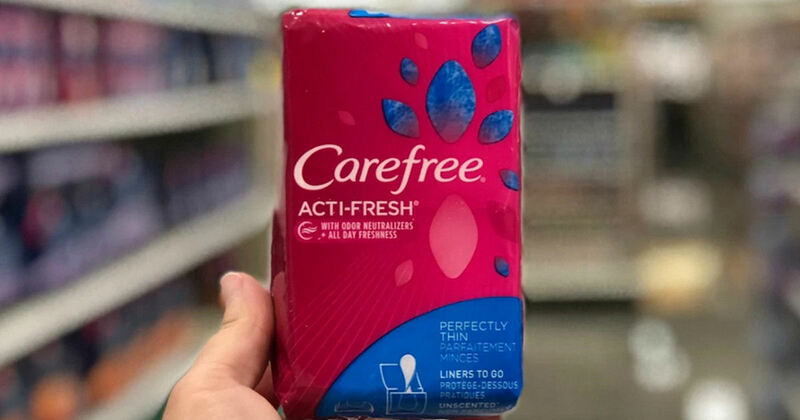 HOT New Sample from Carefree! Answer the questions and fill out the form to get a Free 10 ct. box of Carefree Acti-Fresh Twist Resist Liners! Available while supplies lasts! ships in 6-8 weeks.